Doc will be talking about his recent trip to Italy where he had a private tour of the Roman Colosseum, site of some of the most complexly choreographed and staged mass “sporting” spectacles of all time. – The Romans were masters of engineering, staging, and crowd management as well as playing to the insatiable appetites of the public for blood-sport entertainment. And then there was the food, the wine, the music, the art, the sculpture…the language! Italy! Sport in the Americas and Caribbean and their connection to popular culture and politics: The Roman Colosseum and the staging of mass public spectacle. Today we’ll be taking a small departure from our normal themes and discuss part of Doc’s recent trip to Italy, Italian anecdotes, and in particular, his tour of the famous Roman Colosseum, site of some of the most brutal and spectacular events in our history. We’ll discuss the famous line “bread and circuses” that was written to describe how the citizenry was diverted from its “civic” responsibilities by the bloody spectacles put on with great efficiency and planning by the Roman emperors. The Colosseum itself, given that it was built almost two thousand years ago was a masterpiece in terms of its design and function (Circus Maximus, the venue of chariot races could reportedly hold 150, 000 spectators is now occupied by a public park). 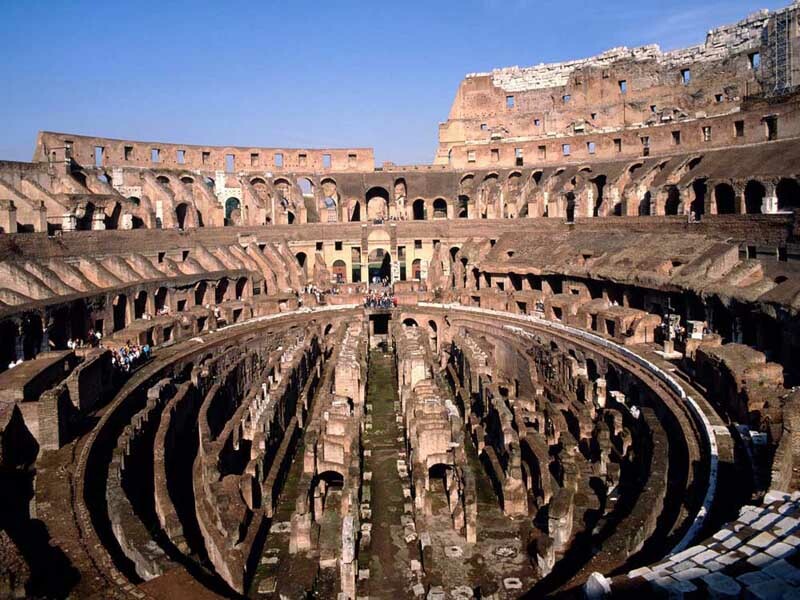 Great stadiums are now commonplace in the United States and the world, but the Roman Colosseum was and has been the standard for two millennia. The United States has eight of the ten largest (capacity) stadiums in the world – all college football stadiums. Mexico City’s Estadio Azteca has the largest (capacity) stadium in the Americas and Caribbean exclusive of the United States – and the site of some great historical sporting/political events. The largest capacity stadium in the world currently? Well, that might surprise you. Listen in for a unique show on Friday!